The jewel of the Italian Renaissance, Florence is the Italian city everyone’s favorite that offers a lot of monuments, restaurants and shops. You can appreciate its beauty, the buildings and its setting on the river Arno grace that runs through its center. 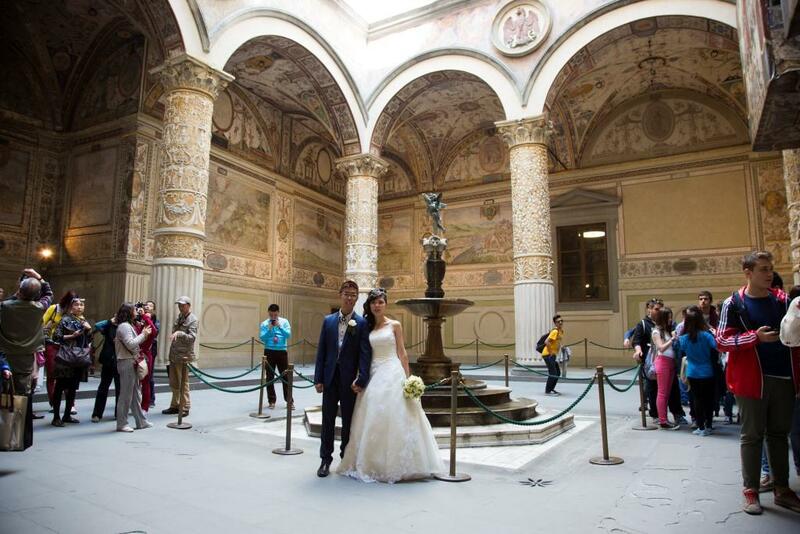 In the heart of the most famous square of the city in the 14th century medieval palace, Palazzo Vecchio, there is Florence Wedding Hall. 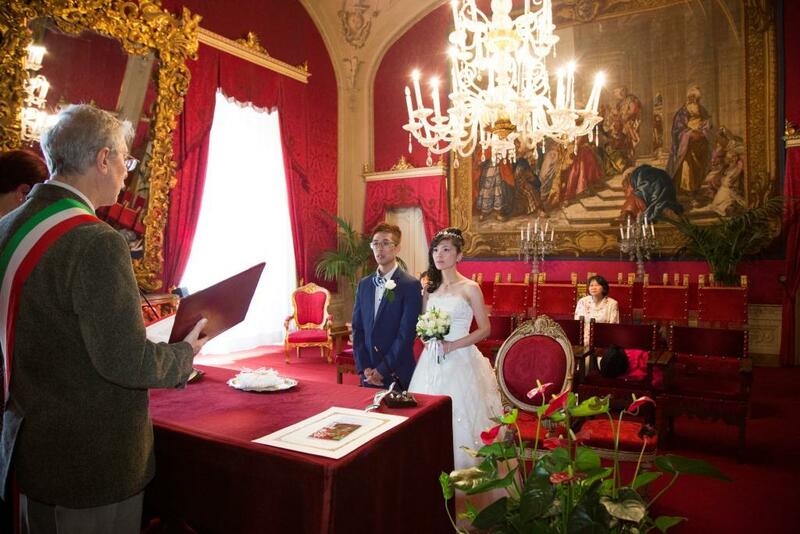 The “Red Hall” is one of the most dramatic hall for a wedding, the most beautiful and the most elegant in Italy for its silk draped and gilded mirrors. 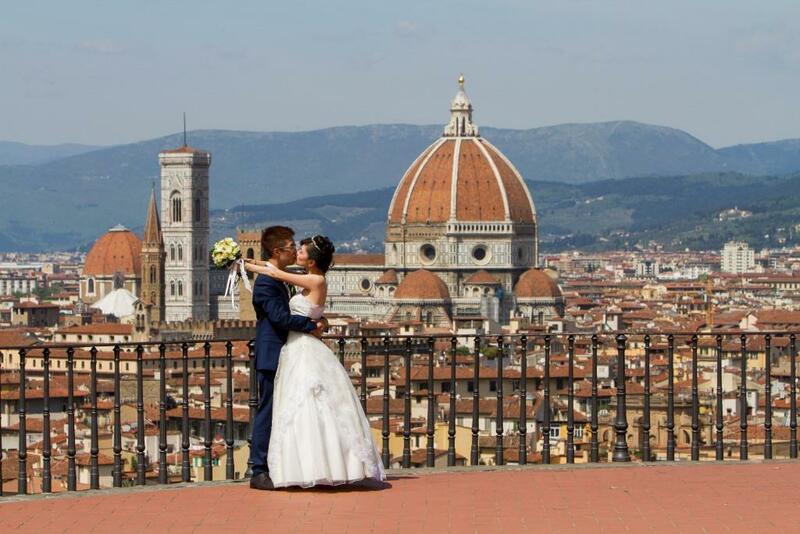 Florence is a city where it’s easy to hold Protestant Ceremonies as few Protestant churches are there, as well as many Catholic churches of course. 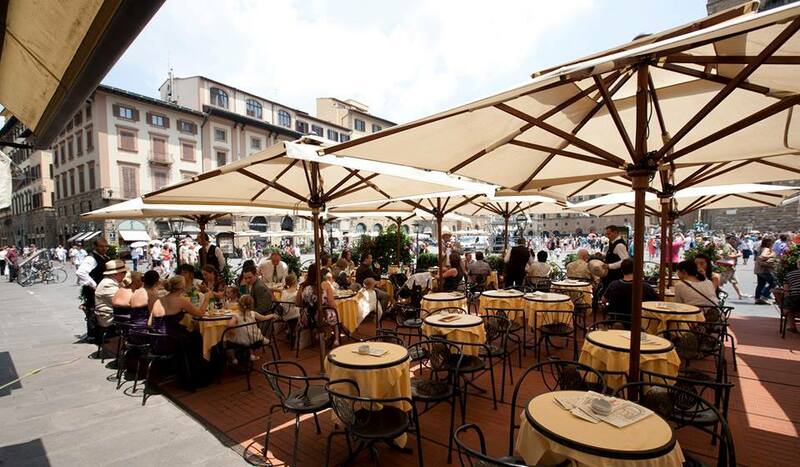 Florence offers the possibility to enjoy a holiday full of interesting excursions, tours, tastings, all with short distances. Time by time, we have selected the best suppliers in that area, so we can also arrange last minute services without problems. You can choose whether to stay in a wonderful hotel or in a romantic bed & breakfast, the possibility of different types and style of reception will amaze you. 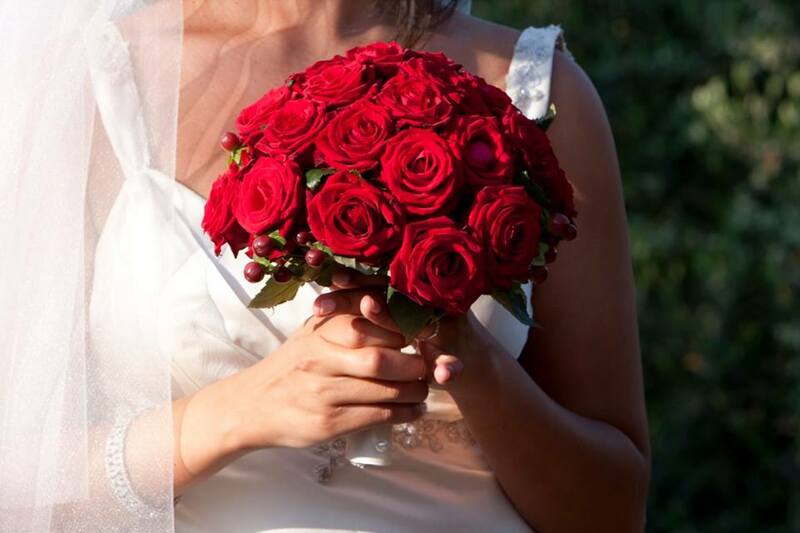 Florence and throughout Tuscany, offer countless possibilities to organize the wedding of your dreams, from luxurious restaurants to country villas, please contact us and it will be a pleasure to build with you your bespoke Italian wedding.